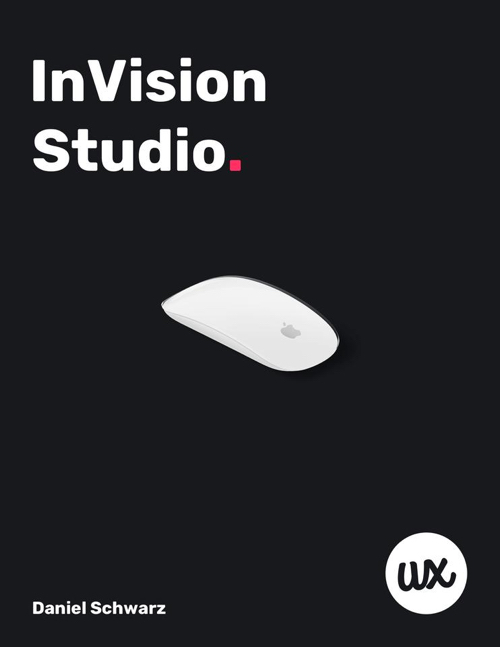 In this InVision Studio book we’ll learn not only how to use InVision Studio itself, but also understand how key features of the InVision Web Platform combined with Studio come together to help the world’s best teams design exceptional products from scratch. We’ll learn why and how Studio is the final brick in the wall, delivering the truly seamless design workflow we’ve all been waiting for. You ready? Download it for free.